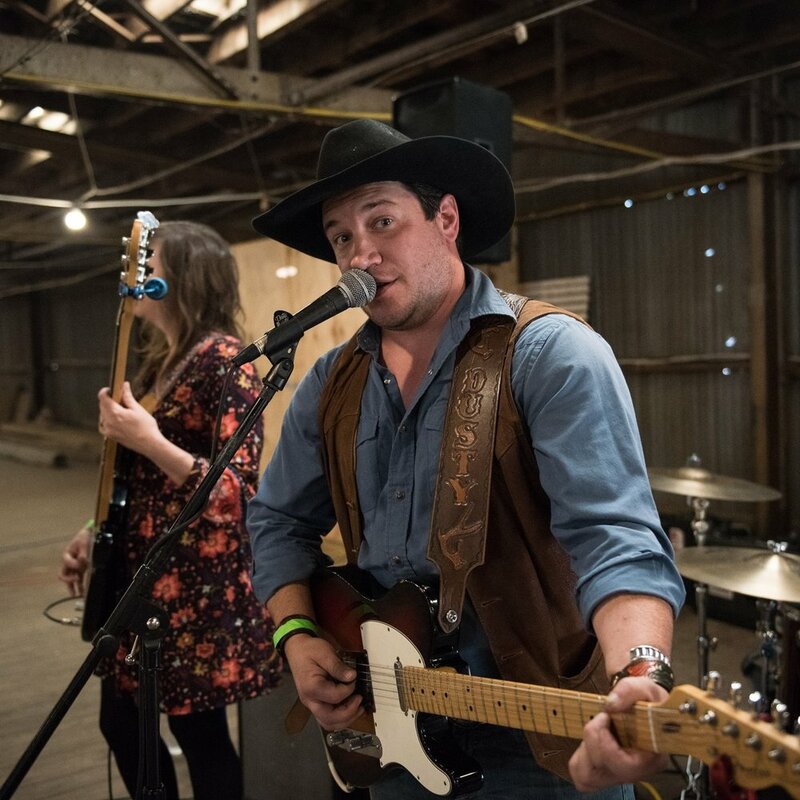 Tobacco Fest is our biggest party of the year. This is a private event for members of our Aficionado Club. Memberships are available for purchase in store. For 2019 the event will be on Saturday September 28th. In addition to that representatives from several cigar companies will be giving away free swag and cigars. We will announce more vendors in the coming months. Call us today to get your membership. We're proud to serve free beer during Tobacco fest from our home town brewery Weston Brewing Company. For 2019 you will recieve two meal vouchers when you check in at Tobacco Fest. 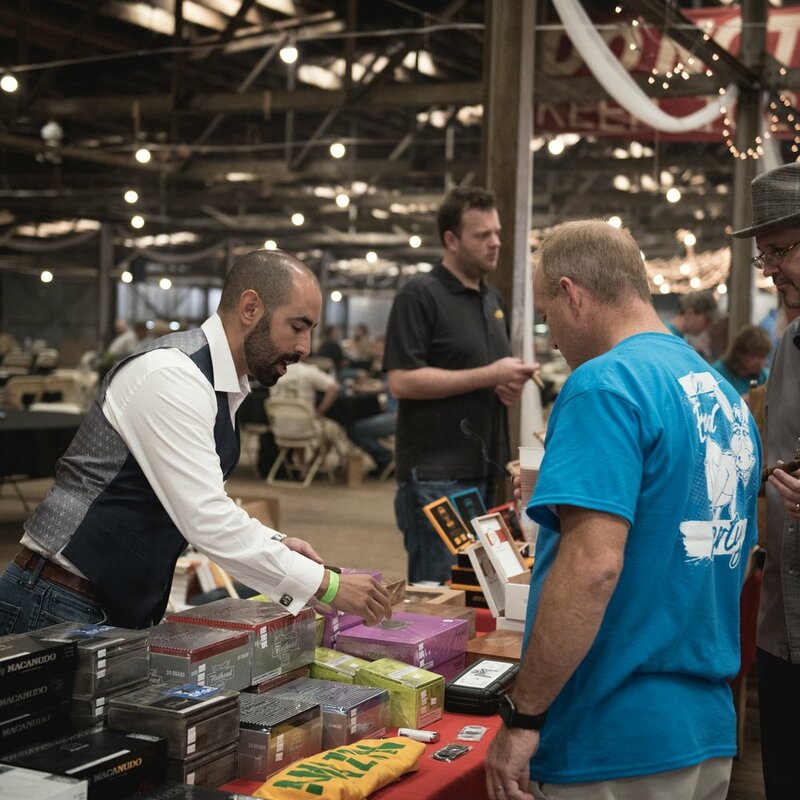 At our 2017 event we introduced a cigar rolling competition. It was a big hit so we will be offering it again in 2018 and increasing the number of spots for participants.